Abu Dhabi’s stock market inched higher on Wednesday, in contrast to most other Gulf markets, propelled by a surge in Union National Bank as investors expected the bank to benefit from a potential merger. UNB added to double-digit gains on Tuesday to climb 6.6 percent. It follows Abu Dhabi Commercial Bank announcing on Monday it was in early merger talks with UNB and separately with unlisted Al Hilal Bank. UNB confirmed talks with ADCB, saying they were “very preliminary”. Shares in ADCB, the second-largest bank in Abu Dhabi after First Abu Dhabi Bank, slipped 2.5 percent on Wednesday. 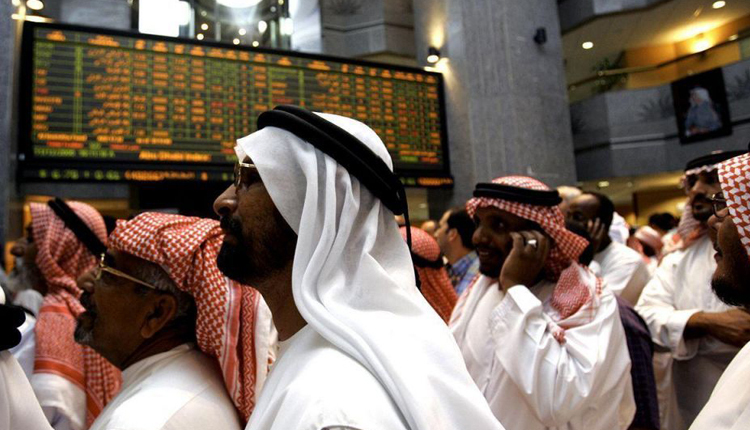 Abu Dhabi’s stock index gained 0.3 percent in early trading. Elsewhere in the region, investor sentiment was soured by fears of the potential fallout on the global economy from a likely escalation in the Sino-U.S trade war. U.S. President Donald Trump has told aides he is ready to impose tariffs on $200 billion more in Chinese imports as soon as a public comment period on the plan ends this week. Saudi Arabia’s index was down 0.3 percent, with Al Rajhi Bank the main contributor to the fall, slipping 0.5 percent. Kingdom Holding gained 1.7 percent after the company said it received a profit of 175 million riyals ($46.7 million) from the sale of Mövenpick Hotels & Resorts. A subsidiary of Kingdom held a 33.3 percent equity interest in Mövenpick, prior to completion of the transaction. In Dubai, Emaar Properties was the main drag on the index, with the stock falling 1.0 percent. The emirate’s index slipped 0.4 percent.